The new 2019 Kia Forte sedan is the car you've been waiting for to liven up your daily drives. 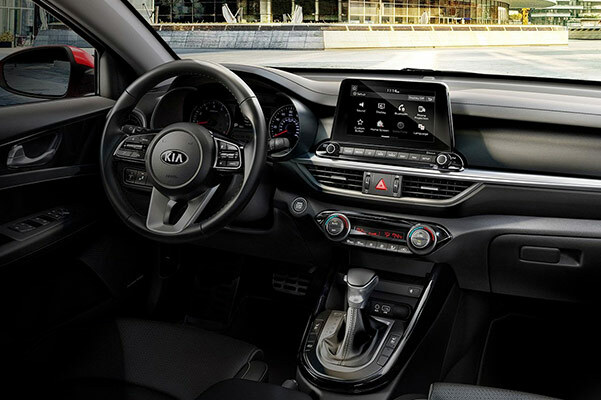 Thanks to the impressive 2019 Kia Forte horsepower and specs, you'll feel invigorated each time you get behind the wheel. And with the excellent 2019 Forte mpg ratings, you can spend less time worrying about gas and more time on the road. 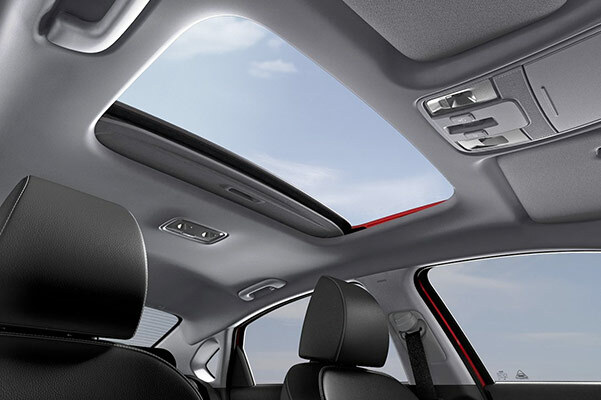 You'll also enjoy plenty of Kia Forte interior amenities that ensure you stay connected and comfortable on every journey. 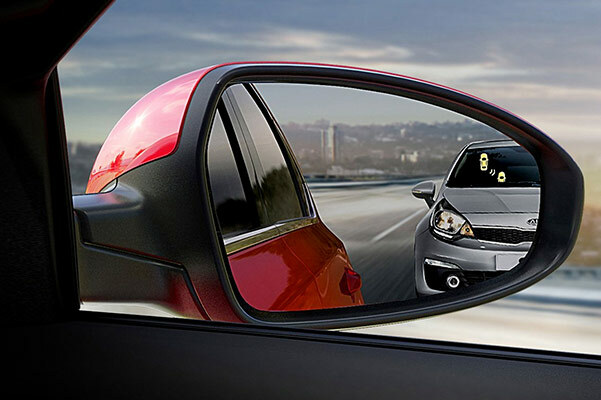 Take advantage of even more 2019 Kia Forte features when you upgrade to the new Kia Forte S or the 2019 Forte EX trims. View our available 2019 Kia Forte colors and design options when you visit our Kia dealership in Alexandria, LA! 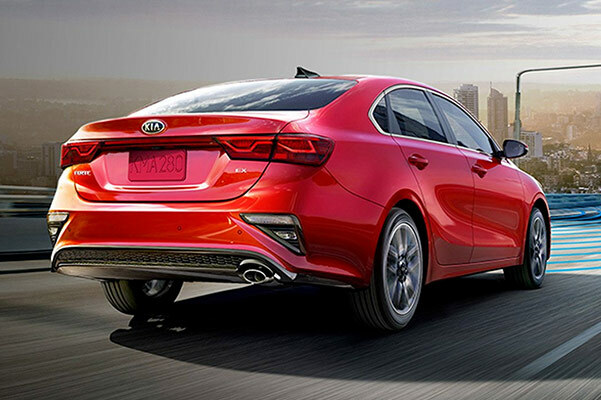 To learn more about our 2019 Kia Forte prices and your new Kia Forte lease options, visit our Kia dealership in Alexandria, LA. Our team at Walker Kia is happy to answer all your questions about how you can drive away in a 2019 Kia Forte LXS or a new Kia Forte S!